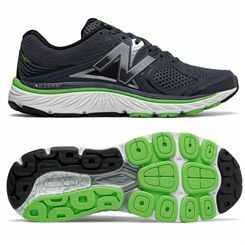 Stability shoes are a specific type of running shoe that are designed for use by two main groups of wearers: mild or moderate over-pronators and neutral runners who seek more underfoot support and stability. 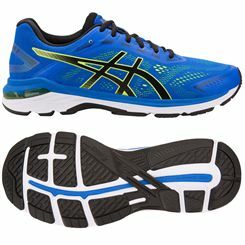 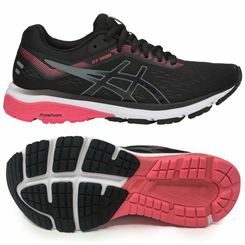 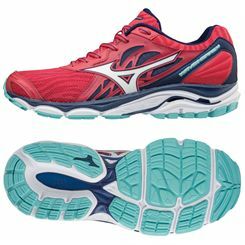 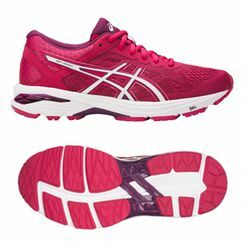 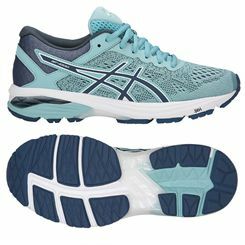 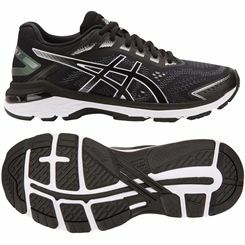 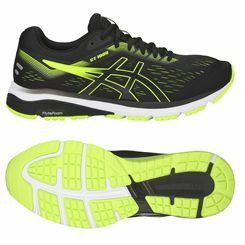 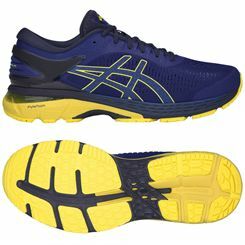 This style of shoe delivers a medium amount of gait control as well as cushioning, and is less sturdy and restrictive than motion control shoes which are for runners who exhibit high levels of over-pronation. 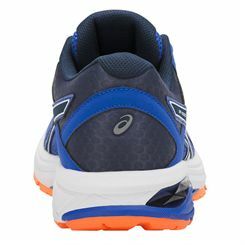 Stability running shoes feature different densities of rubber in the medial and sole parts, which is what helps to correct inward rolling and offers additional support for feet. 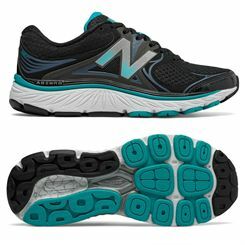 Whilst they may provide only a certain amount of over-pronation control, what they do do is offer enough cushioning and arch support (over-pronators will have a low arch) which helps wearers achieve the closest to neutral pronation. 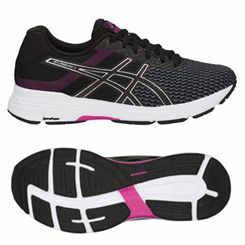 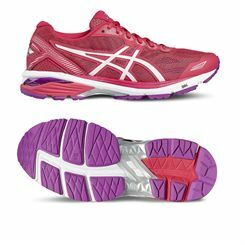 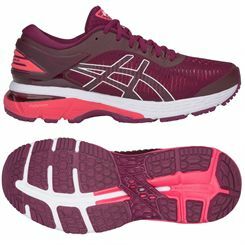 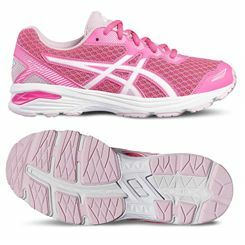 It’s worth noting that different brands will have different names for the technologies and features of the shoes used to provide the support, stability and gait control, and this include things such as transition lines and flex grooves on the outsole, heel counters, and increased foam or a ‘post’ in the arch area.